CNC Machining, Turning and Milling are important aspects of any Industry based on CNC Machines. 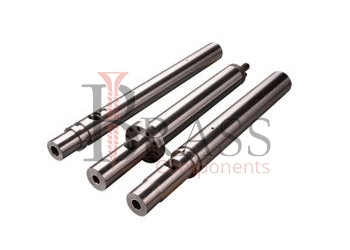 We are providing wide range of International Standard and Highest Quality CNC Machine Parts for wide variety of use. 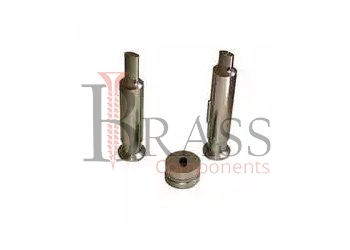 CNC Turning Parts, CNC Lathe Parts and other CNC Machining Parts are also available as per custom specification and requirements. 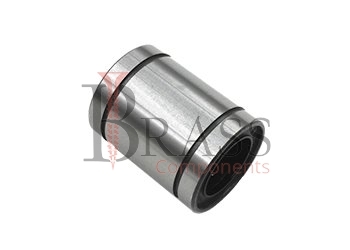 Available with High precision tolerances ranging from +/-0.001″ – 0.005″ depending on custom specification. 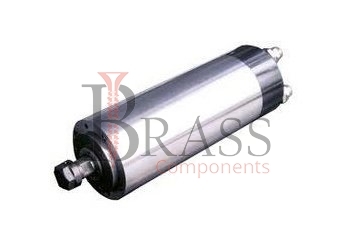 Provide Strong, wear and corrosion resistance layer which is more durable. 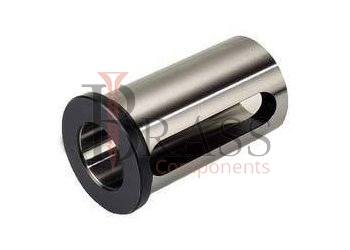 Available with outside and inside diameters, grooves, threads, knurls, and other features. Available for turning, milling, drilling, tapping, boring, and grinding. Provide Greatest Flexibility in terms of materials, no size restrictions and quantifiable level of accuracy. Tight Tolerance available for custom manufacturing parts. Available with coating to ensure exposed lead for health and safety. Provide ability to easily add threaded features to milled and turned parts. 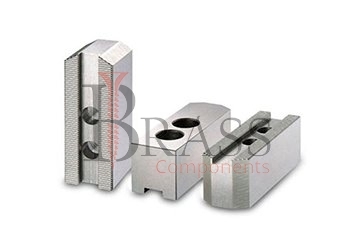 Used in Prototyping, Form and Fit Testing, Jigs and Fixtures and other functional components for end-user applications. For Medical, Communication and Aerospace Industries. For Medium to Heavy Duty Applications. 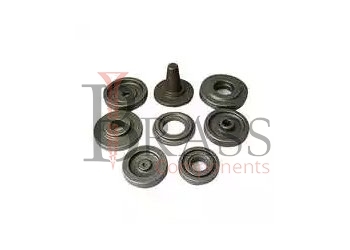 We manufacture CNC Machine Parts as per Custom Specification and export in France, Italy, Switzerland, Poland, Greece, UK and other European Countries. For more Information, Please Contact Us or Inquiry Now.